Survival rates for a number of cancers continue to improve, in part because of more effective treatments. While cancer treatments can improve survival rates, they often come with side effects that can compromise quality of life and physical functioning. These can include loss of appetite, fatigue and reduced strength and physical function. Guidelines recommend that cancer survivors complete at least 150 minutes of moderate intensity exercise each week. This recommendation, however, doesn’t take into account the needs and challenges of cancer survivors and the potential requirement for different doses and types of exercise. Researchers looked at how the quantity of exercise undertaken by cancer survivors may affect their side effects including fatigue, inflammation and functional abilities. A systematic review of existing studies was undertaken. 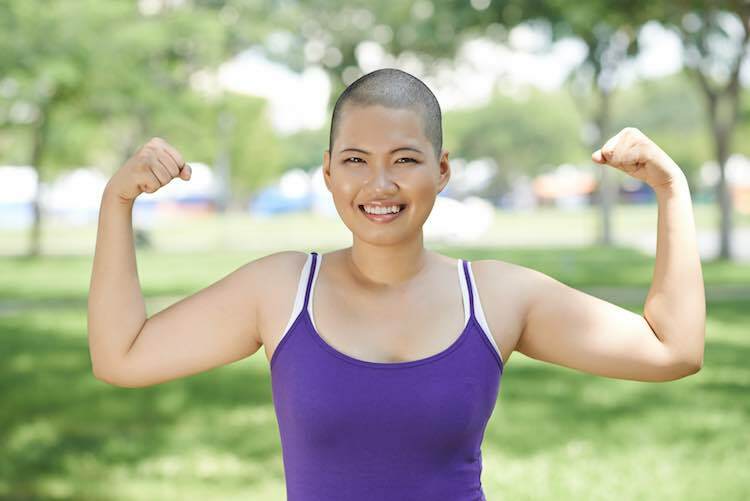 The studies involved the effect of different types of exercise in adults with cancer. Primary outcomes analysed in the studies included fatigue and inflammation levels. The trials studies included a mixture of different exercise types including aerobic exercise, resistance exercise, and combinations of the two. Exercise was undertaken in a variety of settings like outpatient rehabilitation centres, fitness centres, in-hospital and at home. The analysis showed that exercise had a positive effect on fatigue in cancer survivors when compared to usual care. There was also low-quality evidence that exercise improved walking endurance in this group. These findings add to the growing body of evidence that suggests exercise is a safe and beneficial activity to help reduce treatment-related symptoms and improve physical function in people with cancer. The quantity and type of exercise may need to be adjusted according to the person’s capacity. If you have cancer, you can talk to members of your care team to put together a program that you’re going to be able to stick with on an ongoing basis. Dennett, A et al. (2016). Moderate-intensity exercise reduces fatigue and improves mobility in cancer survivors: a systematic review and meta-regression. Journal of Physiotherapy http://dx.doi.org/10.1016/j.jphys.2016.02.012. Video: Breast cancer treatment - is chemotherapy always necessary?